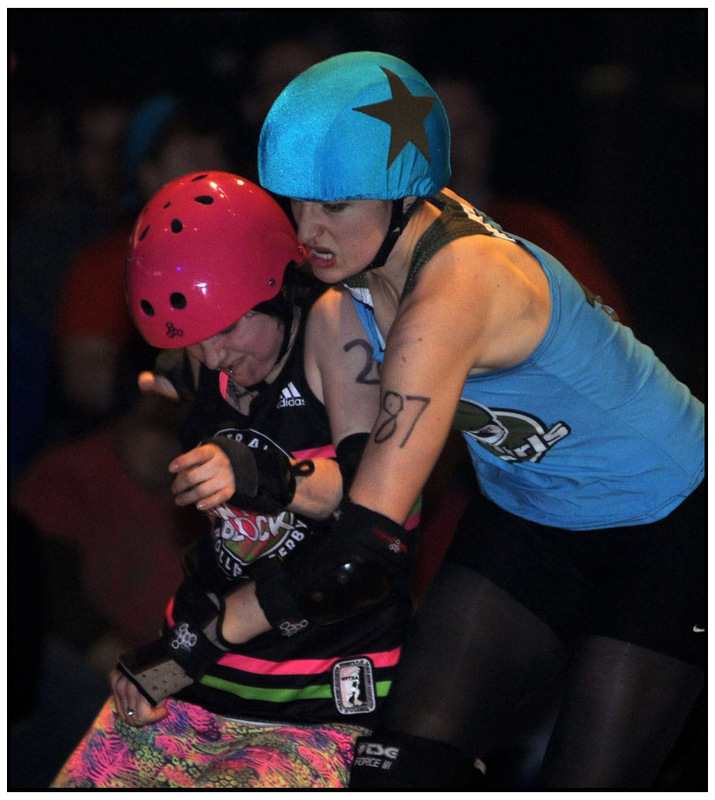 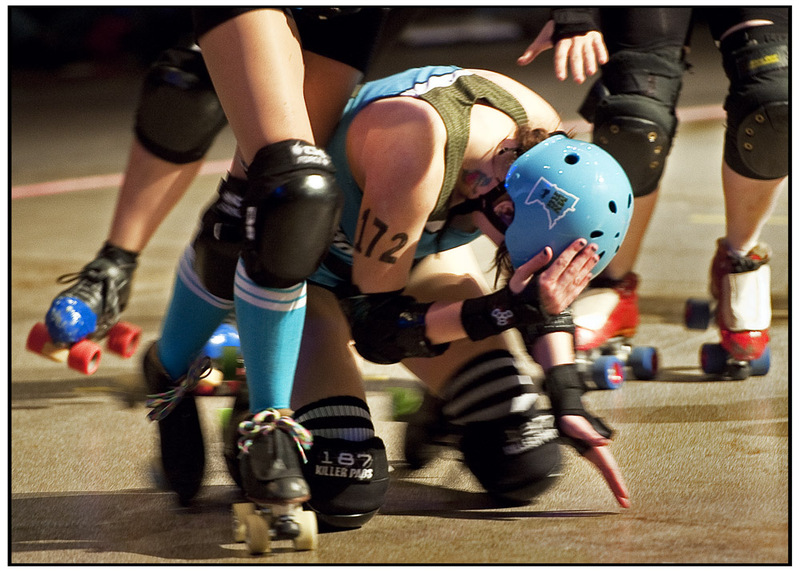 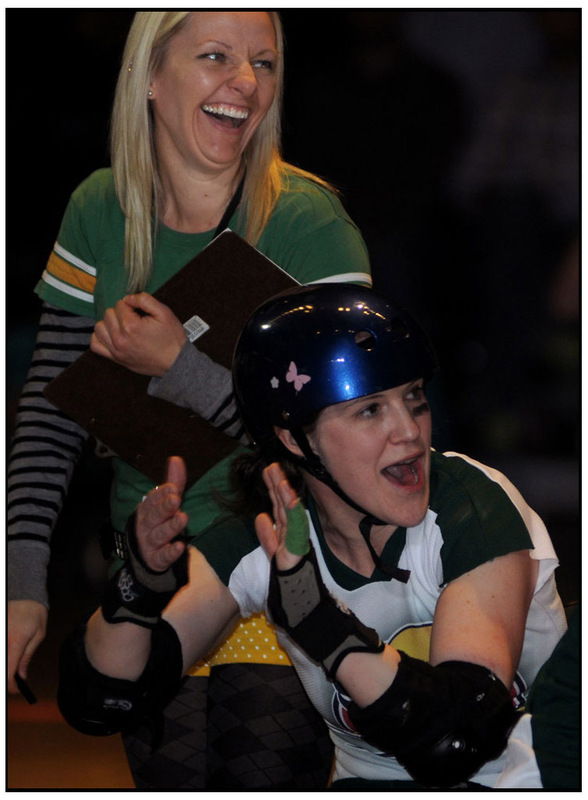 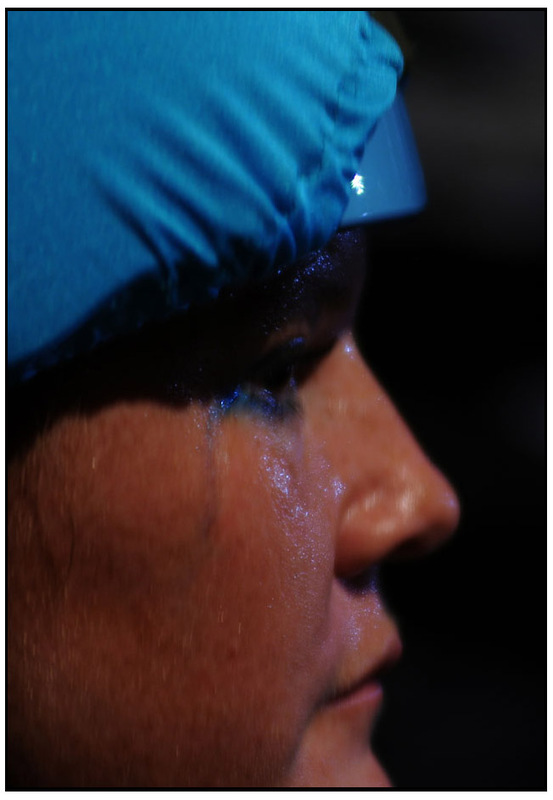 It was the Minnesota RollerGirls All-Stars vs. 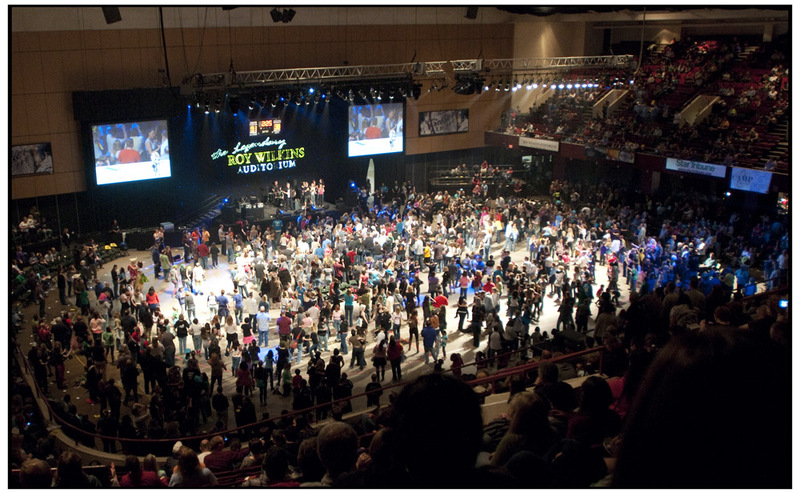 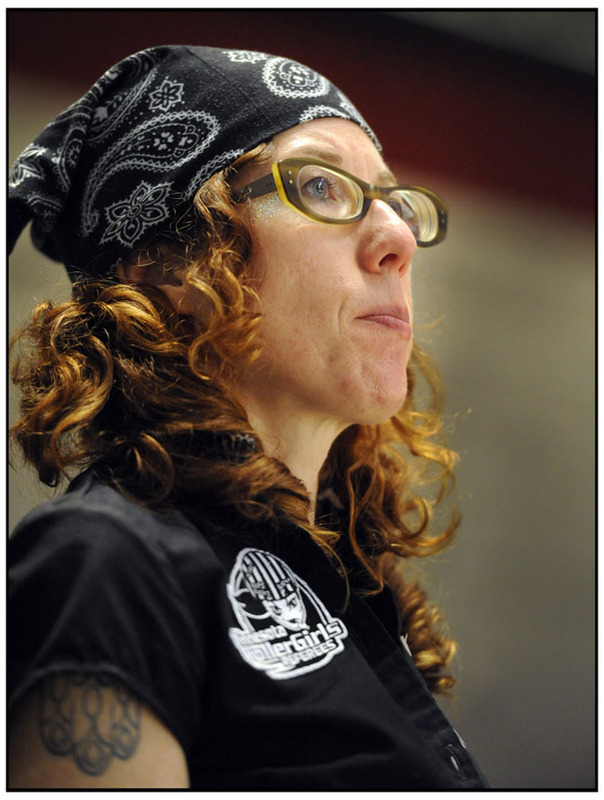 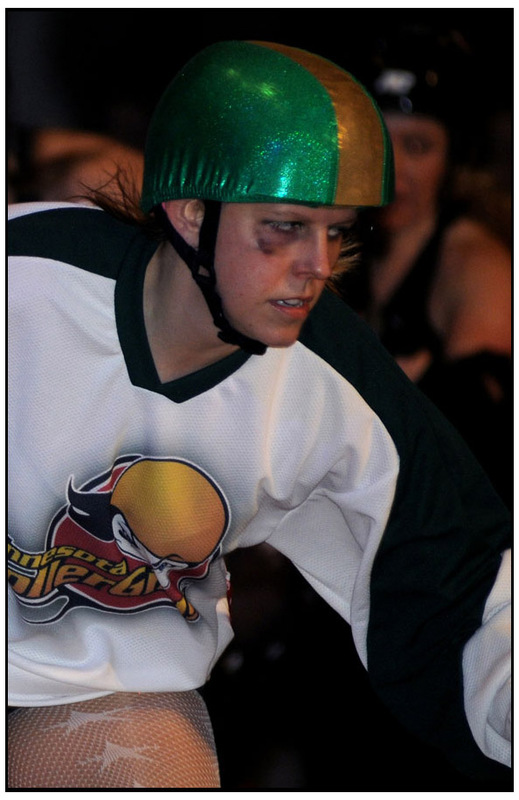 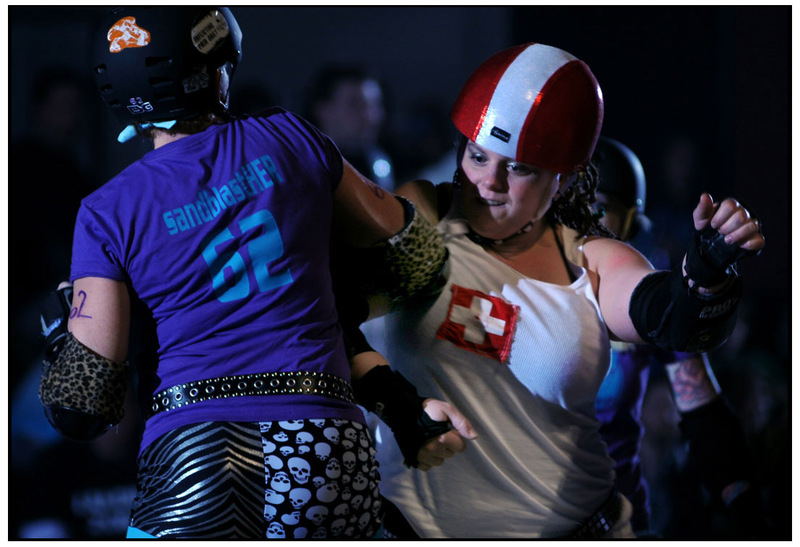 Brew City Bruisers of Milwaukee at the Roy Wilkins Auditorium. 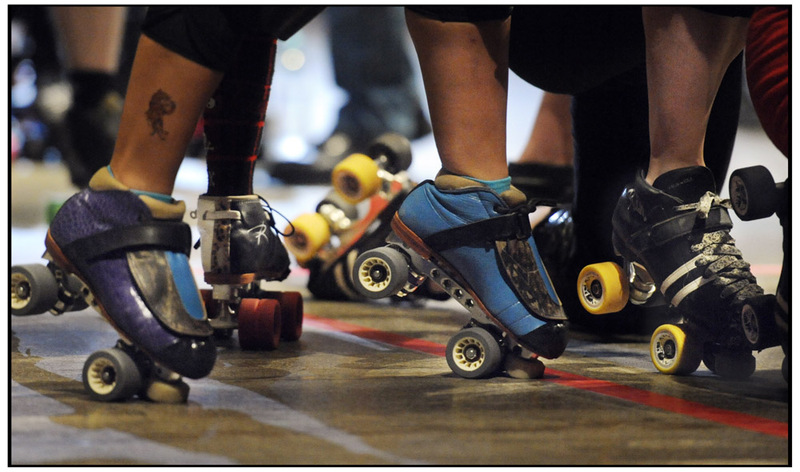 There was a band, DJ, beer and lots of tough skaters. 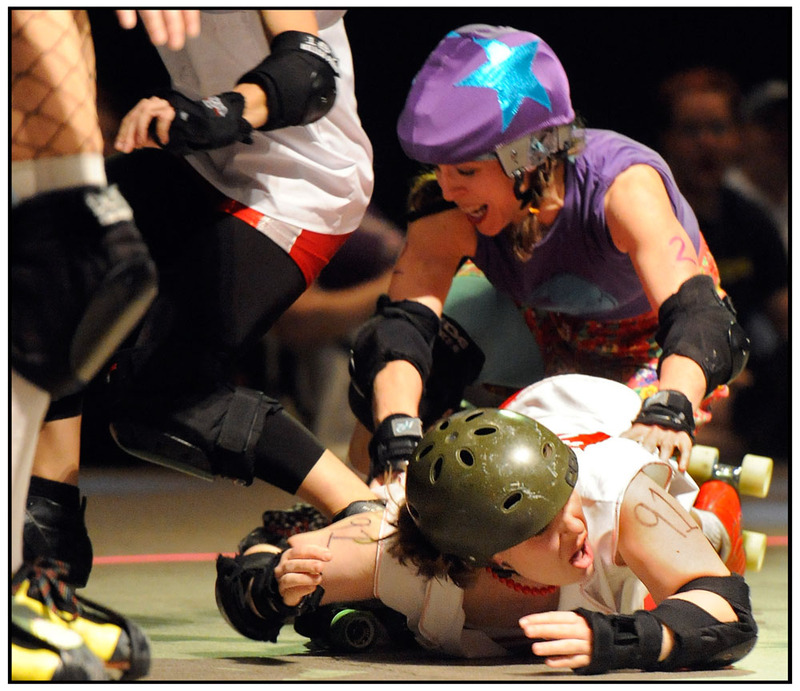 The league, Minnesota RollerGirls, has 5 teams: 4 home based teams (who play each other) and 1 travel/national competitive team. 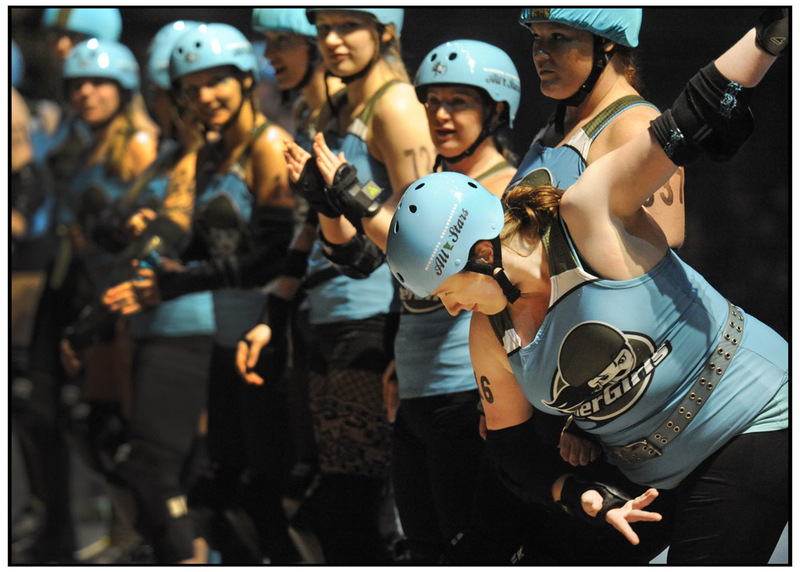 The 4 home based teams are: Atomic Bombshells, Garda Belts, Rockits, and Dagger Dolls. 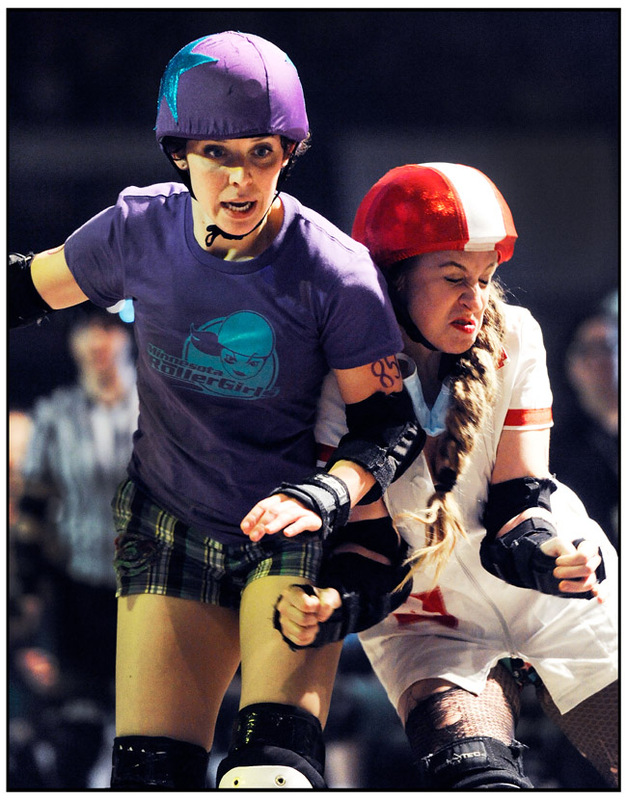 Our National Competing team is Minnesota RollerGirls All-Stars. 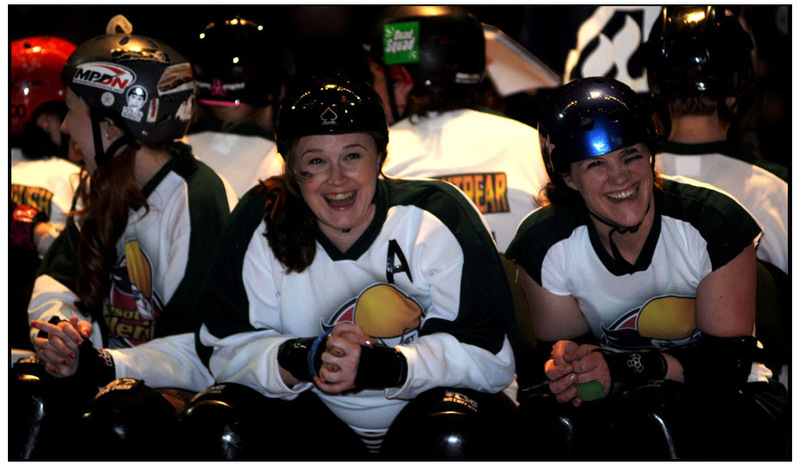 Each skater on the Minnesota RollerGirls All-Stars do skate on a home team, but train together year round to represent the league on a national level playing all over the U.S. and participate in tournaments. 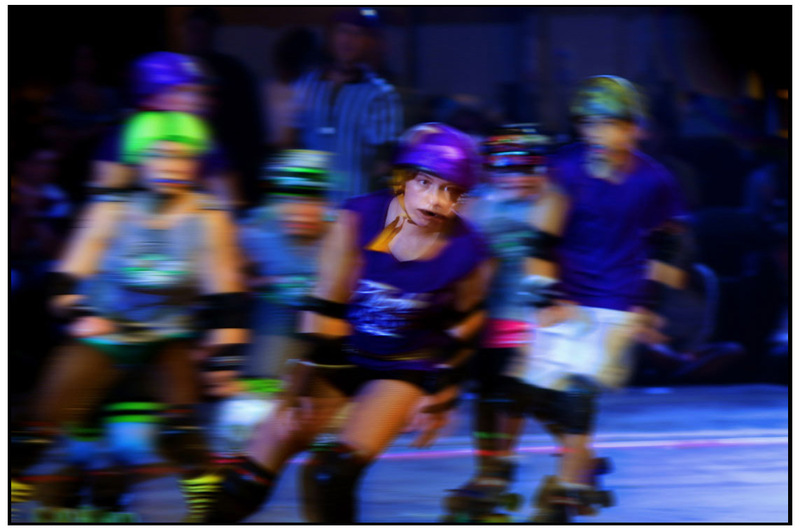 Twin Cities Junior Roller Derby (TCJRD) and North East Roller Derby youth (NERDy) are open to all ages 17 and under.